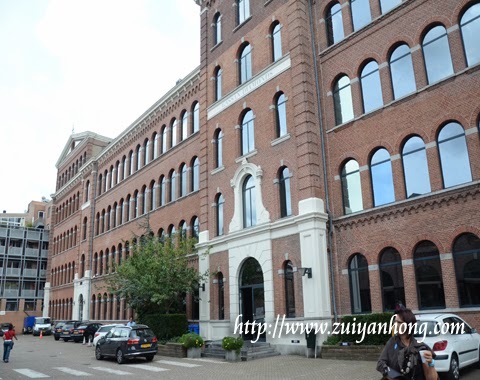 This is the photo of Gassan Diamonds Headquarter in Amsterdam. It's also the factory of Gassan Diamonds in Netherlands. 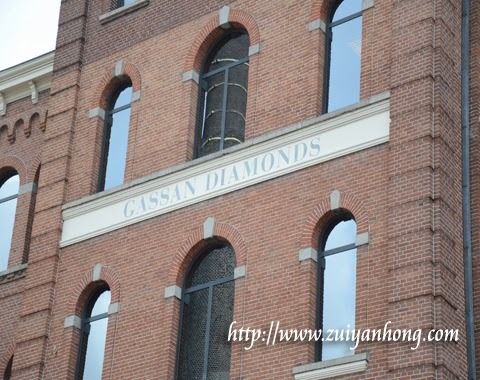 Gassan Diamonds Headquarter is located at Nieuwe Uilenburgerstraat 175, 1011 LN Amsterdam, Netherlands. 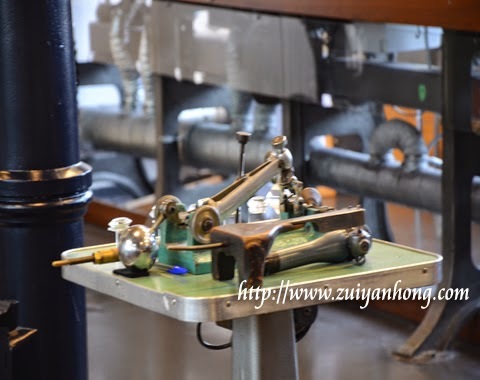 A machine associated with diamond cutting was displayed at Amsterdam Gassan Diamonds Factory. A diamond technician was serious at work when we were visiting Amsterdam Gassan Diamonds Factory. There is an outlet of Gassan Diamonds around Dam Square in Amsterdam. Apart from diamonds, a wide range of jewelries and watches are available for the choice of the customers.